It's that time of year. 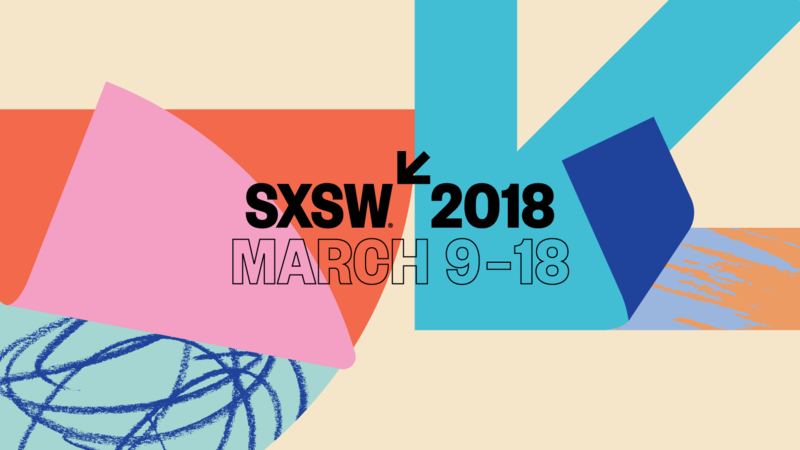 Soon the city of Austin will be full of visitors from all over, who have come to see the latest in interactive technology as well as film and music. 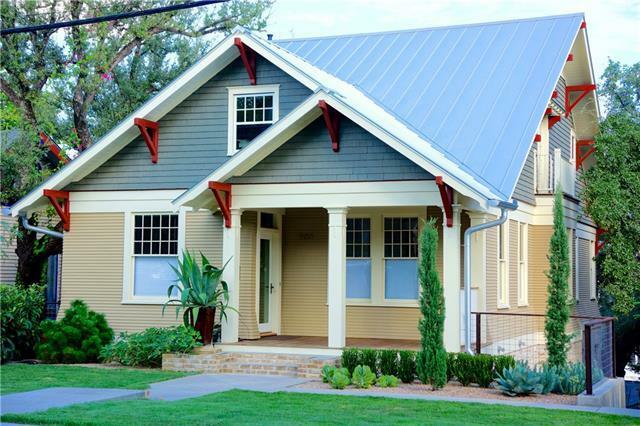 This year at SXSW a panel will be held on The Future and Impact of Real Estate Technology. Recently I saw a post on Instagram about how there is a competition brewing among NBA players on who can find the best bottle of wine. I thought I'd share snippet on where you can find and drink fine wines here in Austin. My favorite wine shop in Austin Texas is a small, off the beaten path, family run store with a red awning.